DJ English, Miguel OM, miss speedysnail, MikeBoss, doktor@funk and 8 others likes this. 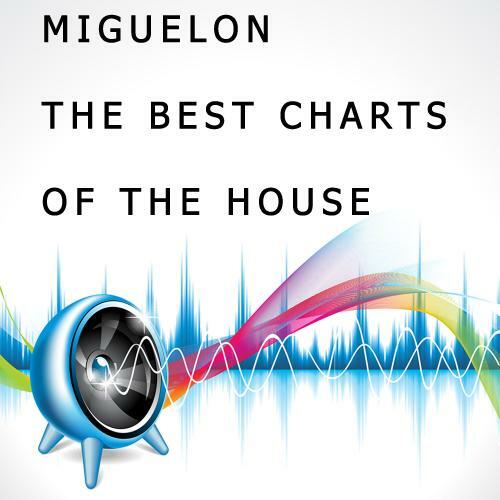 Love the energy N-Tha-Mix.DJ:Miguelon. No need to join this party if you didn't come to dance. Selection list, arrangement, and mixing > Solid! "Keep'em M & D.." MB. Nice souvenirs in this set...I really enjoyed the playlist...Well done mixed !!! ok sounds lov it thx d/l possible?